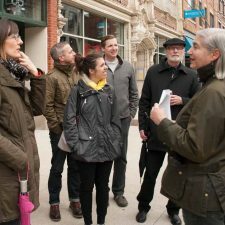 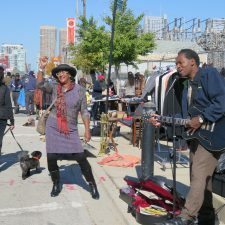 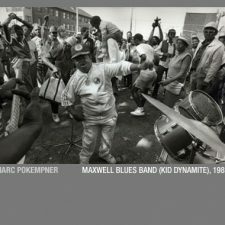 Tour the old Maxwell Street area during Chicago Blues Fest! 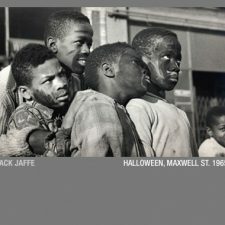 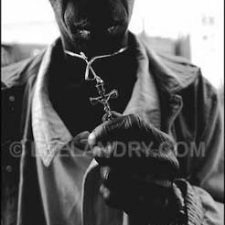 October 15-16, 2016, Maxwell Street Collection portfolio of photographs on display at University Hall, 26th floor, at the University of Illinois at Chicago campus. 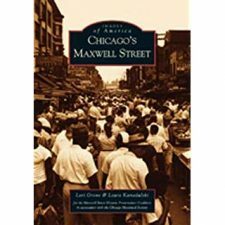 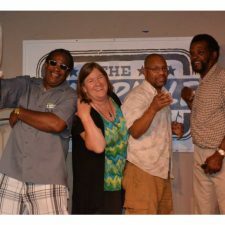 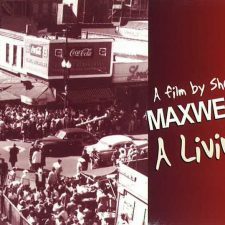 All images published by the Maxwell Street Foundation within this website are copyright of the artist and are for educational, personal, and/or noncommercial use only. 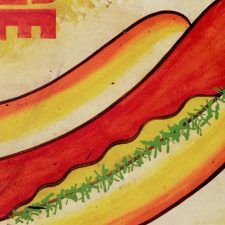 For any other use, please contact gro.n1555620023oitad1555620023nuoft1555620023eerts1555620023llewx1555620023am@of1555620023ni1555620023.